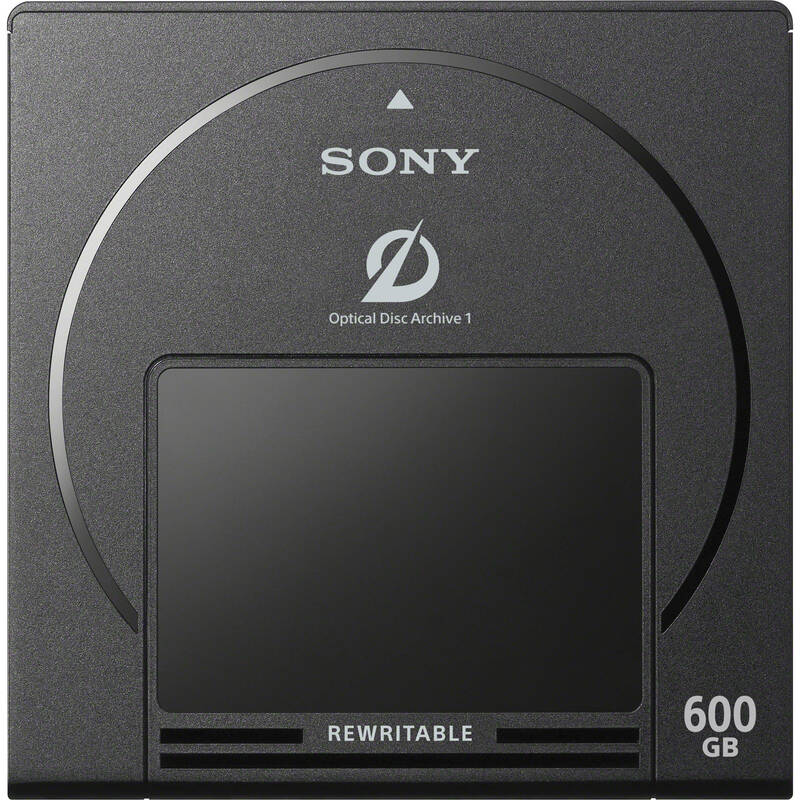 The 600GB Rewritable Optical Disc Cartridge from Sony works with the Sony Optical Disc Archive (ODA) drive unit to offer an alternative to LTO or traditional forms of data tape for long-term archiving of valuable assets. Note: For customers within the European Economic Area, Norway and Switzerland. Box Dimensions (LxWxH) 6.15 x 5.8 x 1.4"